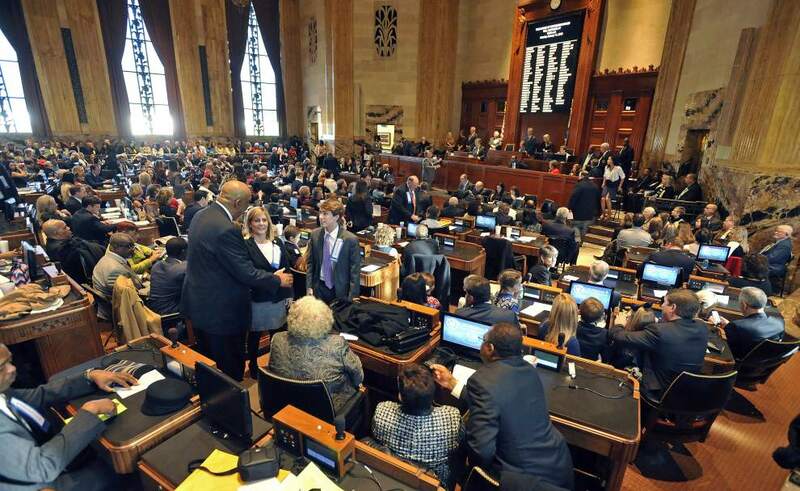 The 2014 Regular Session of the Louisiana Legislature officially convened last week and the looming legislative battle over the Common Core State Standards (CCSS) is finally expected to erupt at today’s House Education Committee Meeting. CCSS has been the focus of ominous headlines in the Times-Picayune (“Common Core likely to push state budget out of spotlight during 2014 legislative session“), The Advocate (“Flurry of bills to address core academic standards“), and the Shreveport Times (“Common Core tops list of educational issues for parents as legislative session nears“) in the past few weeks. Given all of the attention, one might assume that scores of lawmakers are seeking to reverse or delay Louisiana’s adoption of the standards, when in fact, the opposite is true. Rather, a small handful of legislators have filed literally dozens of bills that seek to undermine Common Core, perhaps in an attempt to create the impression that there is far-greater opposition to CCSS than actually exists in the state. The criticism appears to be based on mostly inchoate fears of some national bureaucrat telling teachers what to teach. The opposition doesn’t have a message, unless it is that Louisiana’s standing of near last among the states in student achievement is something we should hang on to. So then what unites these lawmakers in their opposition to Common Core? Nearly all of the anti-CCSS lawmakers in the legislature are Republicans and most have a track-record of espousing extreme right-wing positions that are far outside mainstream public opinion, even for a conservative state like Louisiana. Below are some of the leading anti-Common Core lawmakers in the legislature. 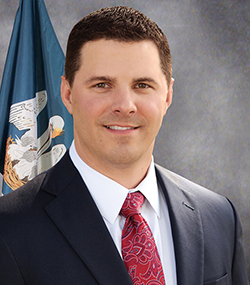 Rep. Brett Geymann (R-Lake Charles): As noted previously, Geymann could easily be described as “Public Education Enemy No. 1” and has often trotted out the old states’ rights argument in opposing Common Core – at one point telling The Advocate, “I can give you 50 reasons why it is bad, but the most important to me is we ought to have control over our own education.” Geymann has filed five separate anti-Common Core bills for consideration this session – an effort that could be interpreted as either a “legislative bullying tactic” or a manifestation of Obsessive-Compulsive Disorder. 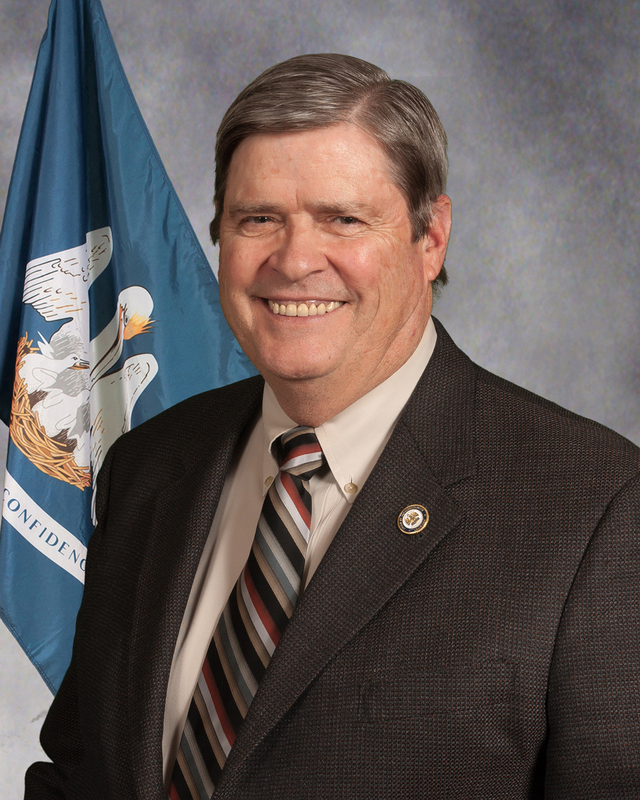 Rep. J. Rogers Pope (R-Denham Springs): is co-sponsoring a bill with Rep. Brett Geymann that would throw the state’s entire public education system into disarray by establishing a commission to develop a whole new set of standards. Rep. Cameron Henry (R-Metairie): Rep. Henry has filed a number of anti-CCSS bills during the upcoming legislative session. Henry told The Advocate, “There is no factual data that proves that Common Core is effective at all” – apparently ignoring the fact that there wasn’t any factual data proving the state’s former standards were effective either. 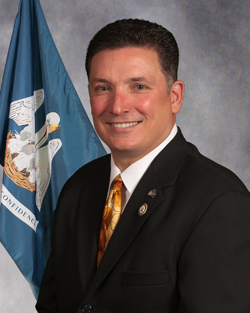 Rep. Jerome Richard (I-Thibodaux): Even though Richard is one of few independent members of the legislature, that hasn’t stopped him from teaming up with Rep. Cameron Henry to sponsor bills that would prohibit the implementation of the Common Core [Note to Representatives Henry and Richard: CCSS is already being implemented across the state] and the administration of CCSS-aligned PARCC tests. 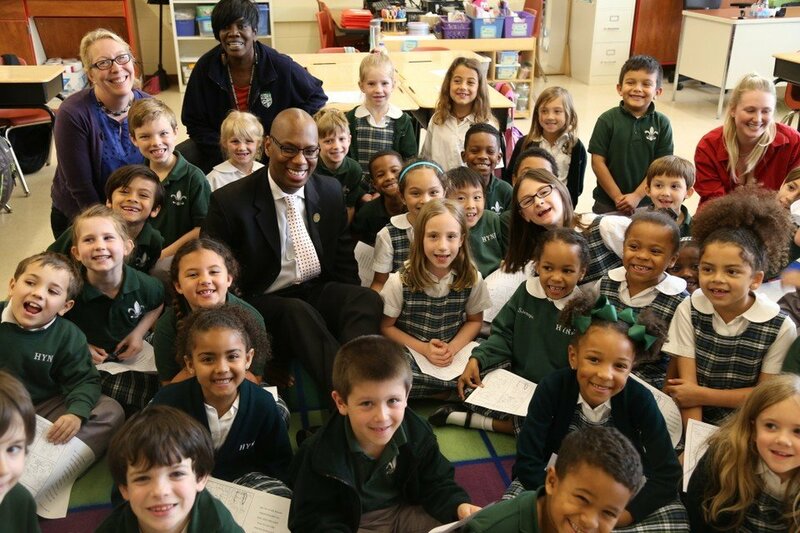 Rep. Barry Ivey (R-Baton Rouge): Ivey has filed two anti-Common Core bills for this session – one parochial and one redundant. The first requires that the state’s standards be developed by individuals who reside in Louisiana. The second prohibits the sharing of personally-identifiable student information – information that is already protected by both state and federal law. 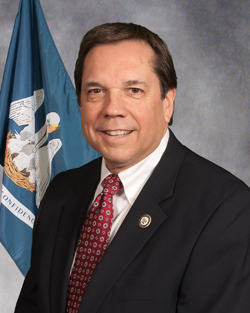 Rep. Henry Burns (R-Bossier City): Rep. Burns wants to prohibit the administration of Common Core-aligned PARCC assessments in an obvious attempt to undermine Louisiana’s adoption of CCSS. This bill ignores the fact that a majority of the state’s school districts have already invested tens of millions of dollars in technology upgrades needed to administer PARCC tests. Rep. Bob Shadoin (R-Ruston): Rep. Shadoin isn’t trying to get rid of CCSS outright, but instead wants the standards phased-in one grade level at a time starting with kindergarten. In effect, the bill would delay the full implementation of Common Core by more than a decade. You can help make sure that our public education system isn’t hijacked by these rogue lawmakers by sending a message to your elected officials in Baton Rouge telling them that Louisiana needs to stick with Common Core. Why is the Louisiana Association of School Superintendents Conspiring to Kill Common Core? Pete became involved in education reform as a 2002 Teach For America corps member in New Orleans Public Schools and has worked in various capacities at Teach For America, KIPP, TNTP, and the Recovery School District. 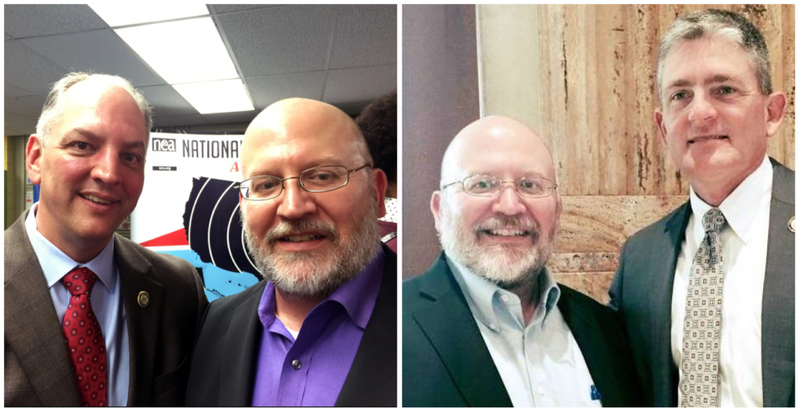 As a consultant, he developed teacher evaluation systems and served as a strategic advisor to school district leaders in Cleveland, Nashville, Chattanooga, and Jefferson Parish, Louisiana. He now writes about education policy and politics and lives in New Orleans. A Victory For Pettiness Over Progress Why Did The Governor Veto A Common Sense Education Bill? 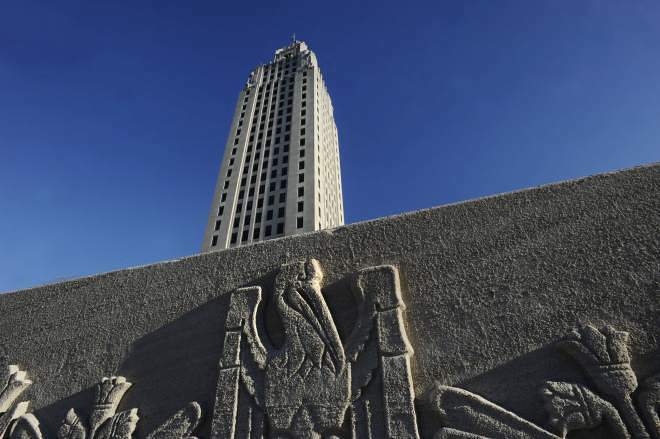 On Friday, Louisiana lawmakers voted to cancel a veto session to override Governor John Bel Edwards’ rejection of a number of bills passed by the legislature during this year’s regular session. The move was expected even though many Republican legislators accused the Governor of using his veto power to punish lawmakers who have consistently opposed his agenda. Although the Governor’s line-item vetoes of construction projects in the state budget aroused the most controversy, the press largely overlooked his rejection of House Bill 568, a proposal from State Rep. Nancy Landry which would have revised the state’s student data privacy law. The story of House Bill 568 has its origins in a conversation I had last spring with a friend who works at the Center for Research on Education Outcomes (CREDO) at Stanford University. For years, CREDO has produced highly regarded studies on the effectiveness of the state’s charter schools using data provided by the Louisiana Department of Education (LDOE). 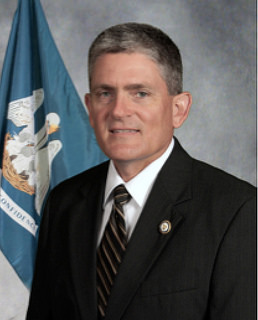 However, in 2015, LDOE officials informed CREDO they could no longer provide access to that information due to changes in the state’s student data privacy law, passed by the legislature in 2014, which prohibited the department from sharing data with research institutions outside of Louisiana. The Center for Research on Education Outcomes (CREDO) at Stanford has published highly regarded studies on the effectiveness of charter schools. 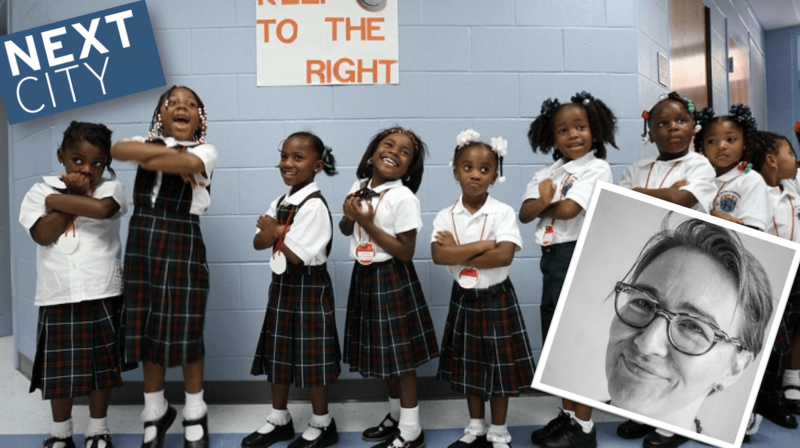 Without access to student performance data, CREDO’s research on Louisiana’s charter schools would grind to a halt and education policymakers would lose an objective, in-depth assessment of the health of the state’s charter sector. Moreover, the refusal to share data with out-of-state researchers would mean that Louisiana’s influence on the national education policy debate would be significantly diminished. Seeking to avoid that outcome, my friend at CREDO reached out to see if I had any ideas on how they should proceed. I connected her with State Rep. Nancy Landry, who serves as chair of the House Education Committee, to explain the situation and see if she could help. Their subsequent discussions resulted in H.B. 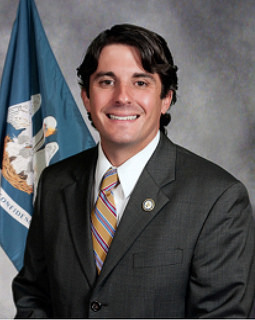 568, which Landry filed during this year’s regular legislative session. 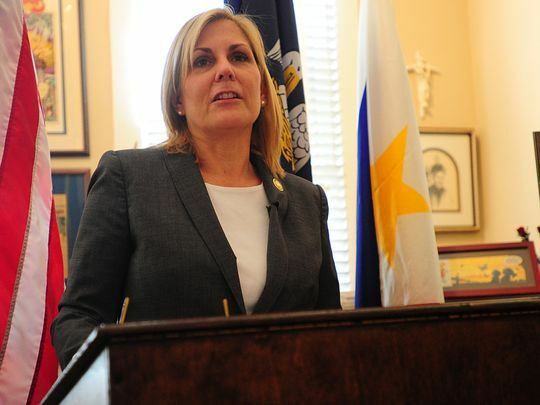 State Rep. Nancy Landry (R – Lafayette), is chair of House Education Committee and has clashed with the Governor over education policy. The bill sought to carve out an exception to the overly broad changes lawmakers made in 2014 by allowing data to be shared (in accordance with standard data privacy protection procedures) with researchers at any college or university in the United States accredited and recognized by the U.S. Department of Education. In short, H.B. 568 was limited in scope and non-controversial, as evidenced by the fact that it passed by large margins in both the House (95-3) and Senate (27-7). Last week, the U.S. House Committee on Education and the Workforce held a hearing on data privacy protections for students. Michael Hansen highlights the gravity of the debate around how Congress will update the Family Educational Rights and Privacy Act (FERPA) for use in the modern age where big data is king. So what’s with the veto? 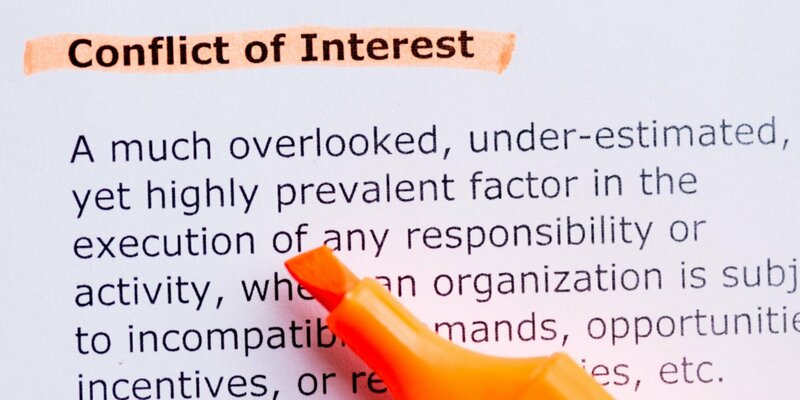 The contention that the Governor felt compelled to veto the bill over a technicality – i.e., it didn’t create an explicit exception to the criminal liability provision in the current law – is unconvincing. Even though H.B. 568 didn’t specifically address criminal liability, it’s not at all clear that it necessarily needed to do so. In any case, from a practical standpoint, it is highly unlikely that a prosecutor would pursue a misdemeanor conviction – as opposed to a civil fine – against an employee of an out-of-state research institution. In fact, to my knowledge, no one has ever faced criminal charges in Louisiana for violating the state’s student data privacy law. It’s also worth noting that the Governor’s Office never raised this concern as H.B. 568 was winding its way through the legislature and could have been amended. The Governor’s Office never raised concerns about H.B. 568 as it was making its way through the legislature. When taken together, the facts suggest that the decision to veto House Bill 568 had little to do with the content of the legislation and more to do with its author. 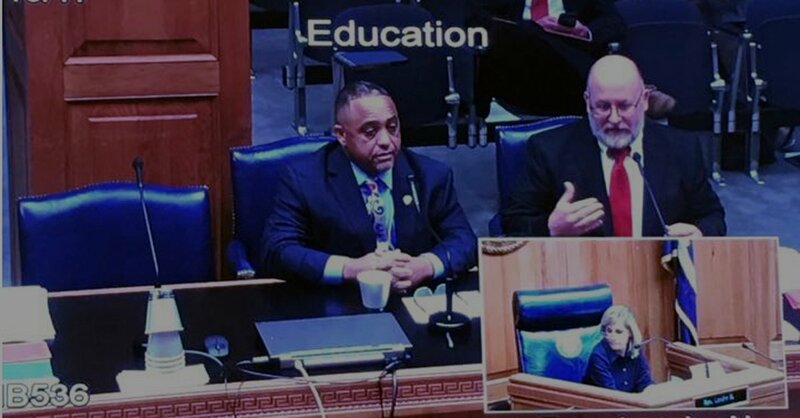 Rep. Landry has clashed with the Governor repeatedly over education policy in recent years and several of the Governor’s school-related proposals have died in the House Education Committee, which Landry chairs. Although Edwards would not be the first governor to use his veto pen to punish lawmakers who opposed his agenda, it makes no sense to apply it to a bill as innocuous and apolitical as H.B. 568, especially seeing that Rep. Landry had nothing to gain by sponsoring the legislation. Nevertheless, Governor Edwards did just that. Thanks to his veto, Louisiana’s overly broad and mind-numbingly parochial student data privacy law remains in force. Out-of-state academics who want to study our public schools will be told to look elsewhere. And as a result, our public education system won’t be able to benefit from the knowledge and insights their research would provide. For more than a year, Calcasieu Parish special education teacher Ganey Arsement has been on a self-appointed crusade against education reform in Louisiana. He has blasted charters, standardized testing, Common Core, teacher evaluation, and yours truly on his blog, as well as on social media. He has worked to coordinate his attacks with the state’s teachers unions, particularly the Louisiana Association of Educators, and has sought to ingratiate himself with anti-reform politicians like Gov. 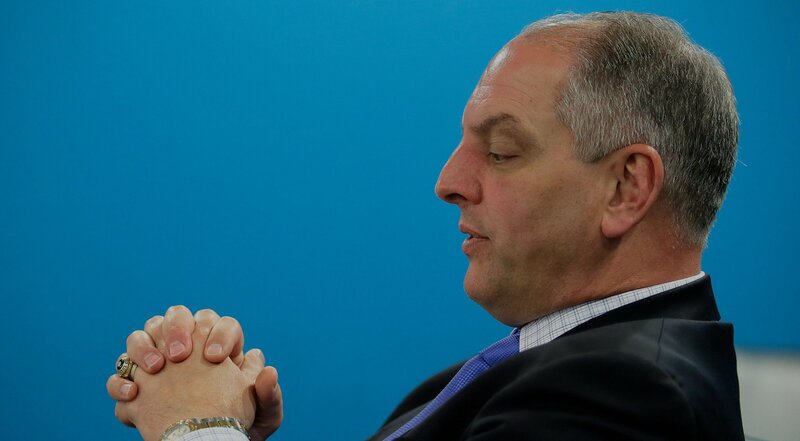 John Bel Edwards and former State Rep. Brett Geymann. Arsement with Gov. John Bel Edwards and former State Rep. Brett Geymann. 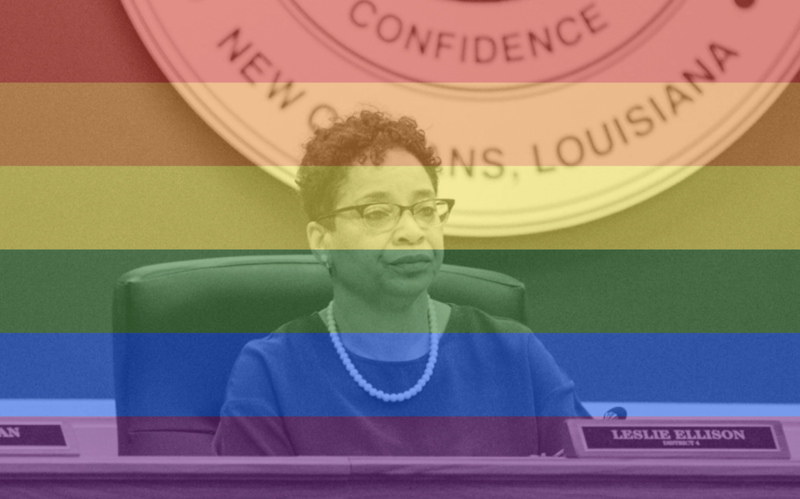 Arsement has also become an increasingly visible presence in Baton Rouge, where he has spent untold hours attending meetings of the Board of Elementary and Secondary Education (BESE) and lobbying in the hallways of the State Capitol. 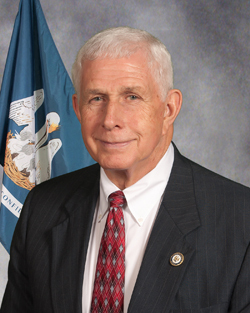 In recent months, Arsement has turned his guns on State Superintendent of Education John White – the bête noire of Louisiana’s reform opponents – whom he wants replaced. After failing to convince legislators that the law required them to reconfirm White (who has been on a month-to-month contract since the beginning of 2016), Arsement filed a petition in state court late last month that seeks to remove him from office. 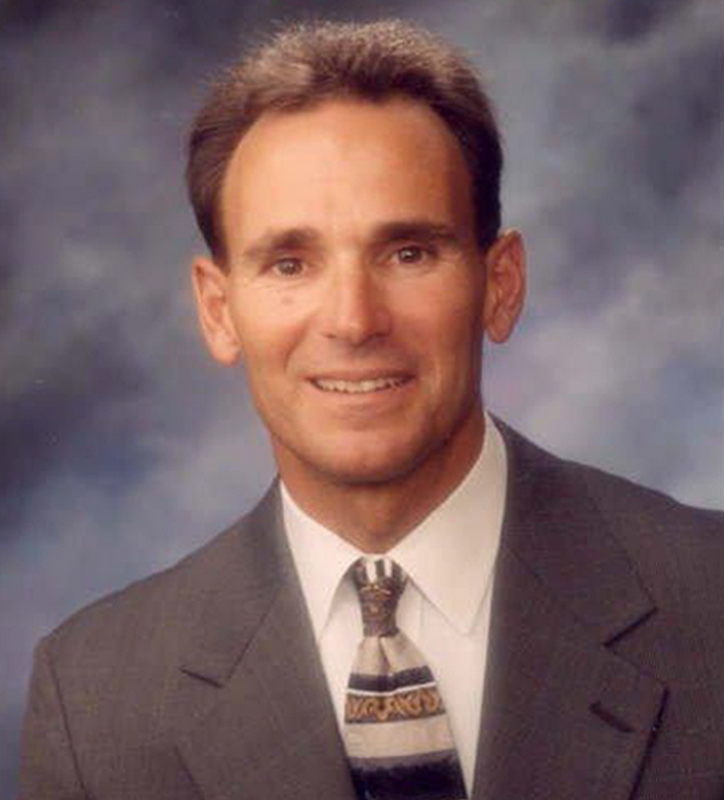 Through it all, Arsement has portrayed himself as a selfless defender of public education who is fighting the nefarious schemes of greedy “corporate” reformers. However, a closer examination reveals that his political adventures have instead come at the expense of students and taxpayers. Official attendance records provided to me by Calcasieu Parish Schools Superintendent Karl Bruchhaus show that Arsement missed 16.5 days of work – more than three weeks of school – over the course of the 2016-17 school year. Arsement's absences and Calcasieu Parish School Board holidays. According to Bruchhaus, all but one of these days (May 9, 2017) were recorded as sick leave. State law permits teachers to take two days of personal leave per year without loss of pay. The law also allows teachers to take ten days of sick leave per year due to illness or other emergencies without loss of pay. Unused sick leave can be carried over from one year to the next. What this means is that Arsement was off doing political advocacy while his special needs students were left with a substitute (who also had to be paid) and taxpayers foot the bill. I would venture to guess that most people would find that unacceptable, especially the parents of his students. Meet Mr. Arsement – @ganeyarsement – teacher at Barbe High School in Calcasieu Parish. If that’s not bad enough, I’ve also identified at least one day – and possibly two days – where his attendance record says he was working, but he was actually in Baton Rouge. Several sources have confirmed that Arsement was at the Capitol during school hours on May 2nd. Nevertheless, his attendance record does not mark him absent on that date. Why that absence is missing is unclear, but since teachers verify their timesheets, the error should have been corrected. The second day in question is May 8th when, by his own admission, he proudly delivered a petition calling for the removal of John White to the office of Senate President John Alario. Although he does not indicate when he made that delivery, one assumes he didn’t hop in his car immediately when school ended at 3:10pm to drive two hours to Baton Rouge to drop it off. In any case, Arsement is not marked absent on May 8th, either. When Arsement claims education reform supporters “demonize” teachers, what he means is that they actually expect teachers to do the work they’re paid to do. While this may seem draconian to someone who can apparently skip entire days of work and get away with it, this is not a radical concept to most of us. When taxpayers hand over their hard-earned money to pay for public education, they expect teachers to teach. When parents send their children off to school, they expect their kids will actually spend the day learning. When Arsement instead takes a bunch of sick days to lobby lawmakers for lower standards and less accountability, he’s breaking that social contract and possibly the law. Worst of all, he’s doing a tremendous disservice to the young people in his classroom – kids who need the most help. In his effort to rollback Louisiana’s education reform policies, Arsement has inadvertently provided a real-life illustration of why they are so desperately needed. For that at least, I thank him. Subscribe to my RSS feed to get updates in your news reader. Copyright © Peter C. Cook & PE+CO, 2018.